Bright, uninterrupted colour and an uncompromised design. No distractions – just quality, simplicity and an unwavering focus on the things that matter most. When you're looking for a polo that's as straightforward as it is well made, it's hard to go past the Higgins polo. 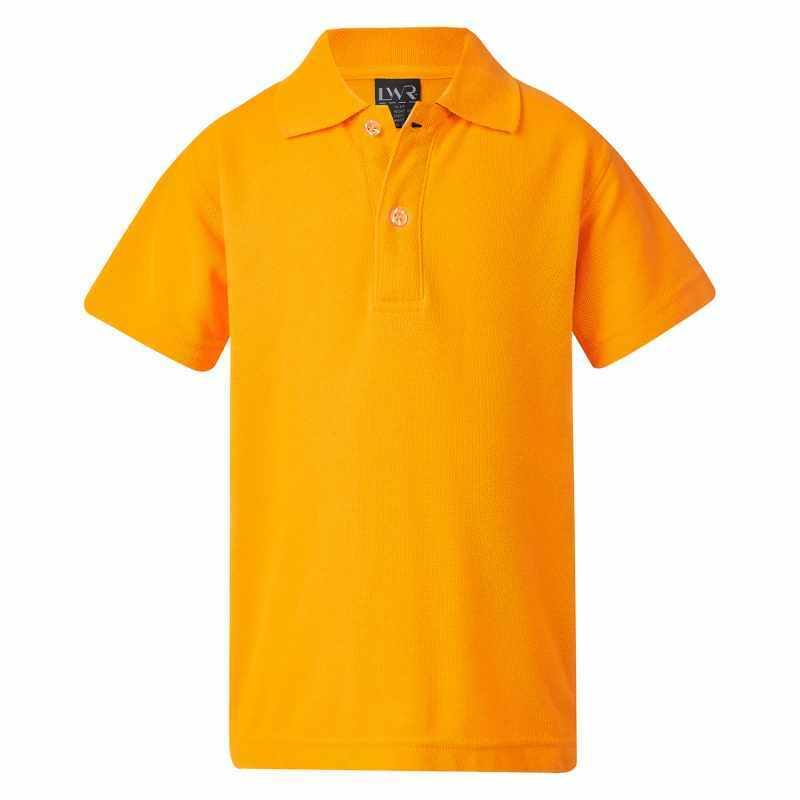 Made from easy care polyester and cotton, this polo features solid single colour styling, a knitted collar, double stitched shoulders and armholes and a framed placket with reinforced box. A long sleeved version of this shirt is also available. I am using this for my work uniform. Good quality. It still looks good after washing many times. I have had these before and they are excellent.